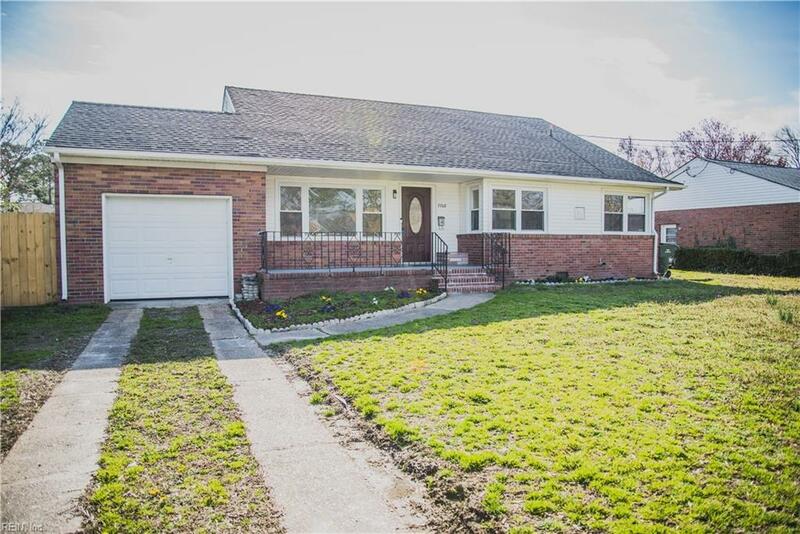 Beautiful home completely renovated in sought out Larrymore Lawns. 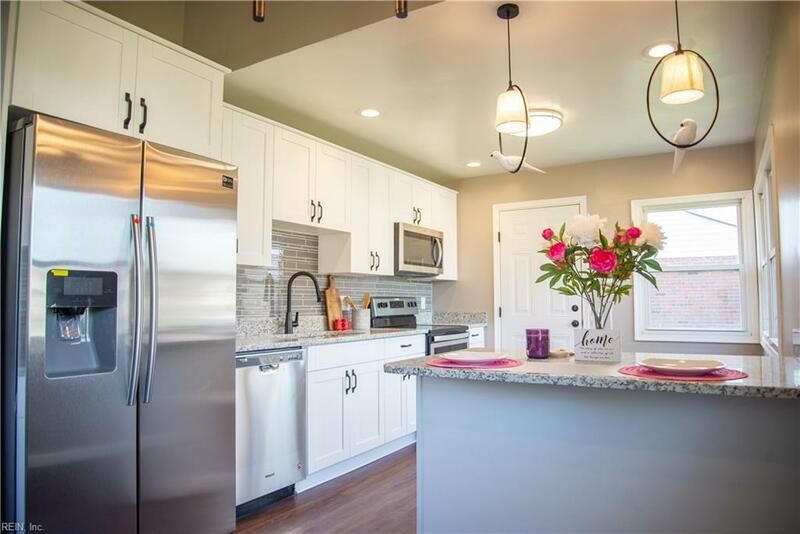 Stunning kitchen featuring custom cabinets, granite countertops, and stainless steel appliances! 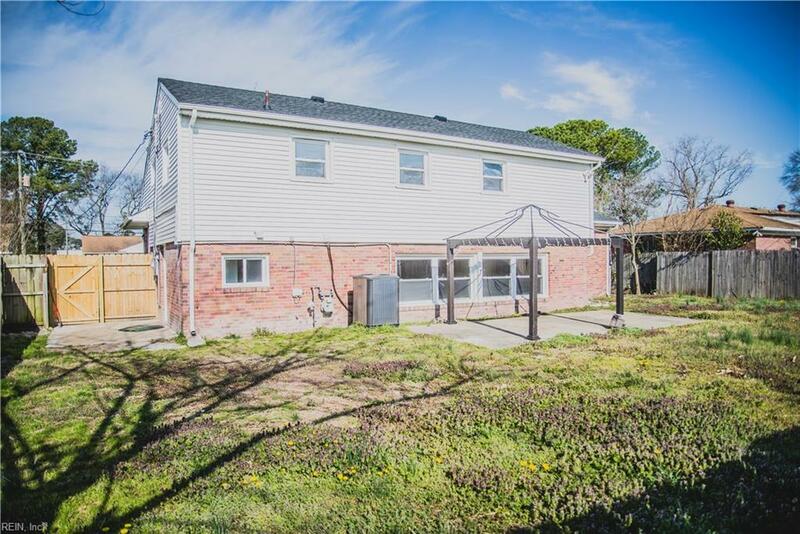 Open concept with tall ceilings and a bottom floor room that could be a secondary living room or master suite. 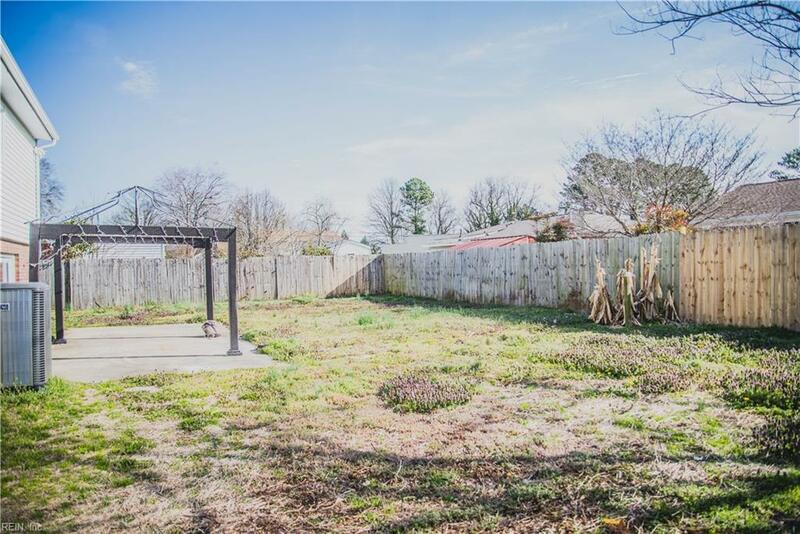 Large driveway, great size yard, a home perfect for growing and entertaining.